The longest hole on the course which can be played a variety of ways depending on conditions. Longer hitters can test their bravery to fly the huge left fairway bunker while most play towards the crest only to be confronted by a right fairway bunker for second shots. Best to be towards the right when approaching the green which appears to slope from back to front but is actually quite flat. Attack the pin with the approach as birdies are a chance here. 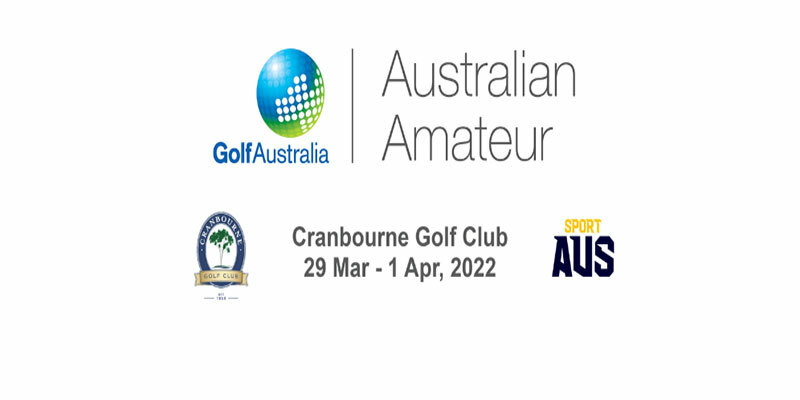 © 2014 Cranbourne Golf Club. All rights reserved.